Just joined the team. 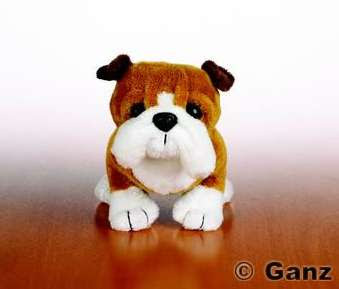 This is a lil kinz bull dog on sale. This cutie is not that tough at all. Very friendly, a great sense of humor, loves to exercise, has a big heart, and loves kids. This dog is very stocky and sturdy with adorable saggy skin around the face. Special item is a fire hydrant fridge and special food is bangers and mash. Adopt this little one today.